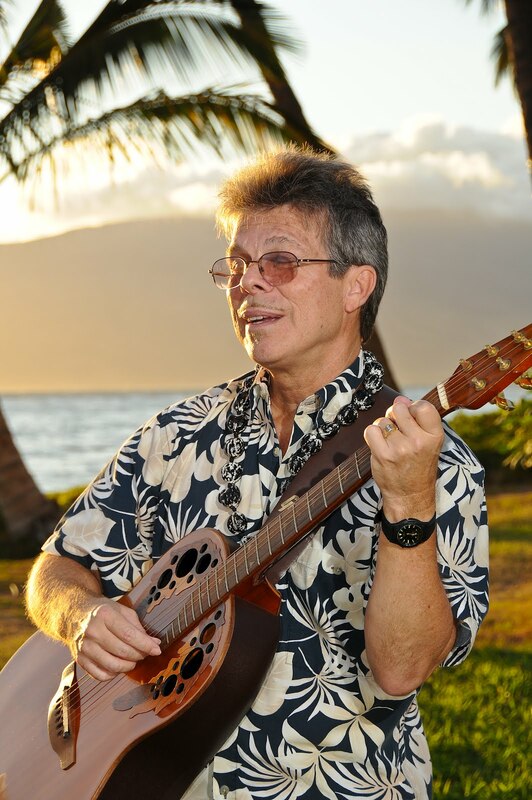 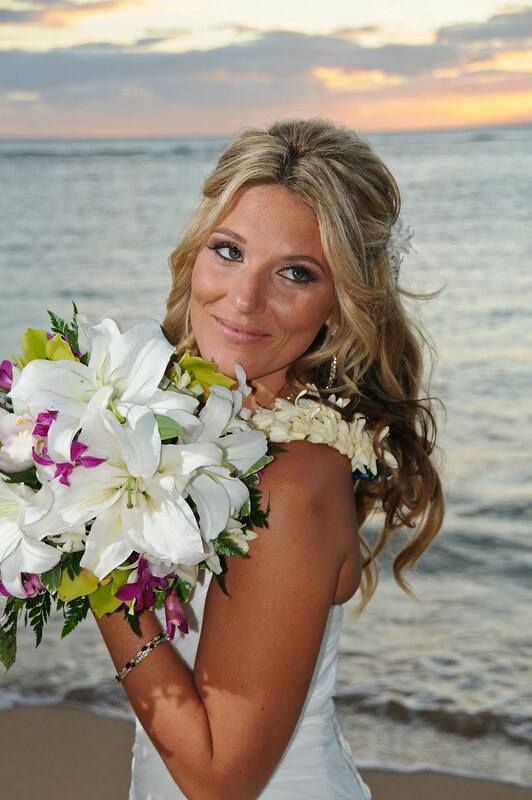 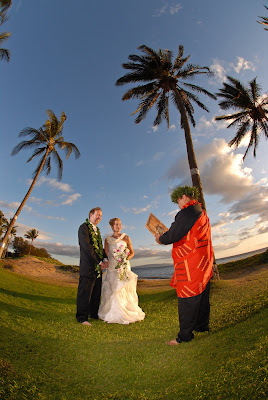 Hawaii Weddings - Every wedding needs flowers. See our Bouquet Gallery at http://www.hawaiianislandweddings.com/flowers.html - Don´t see your bouquet here? 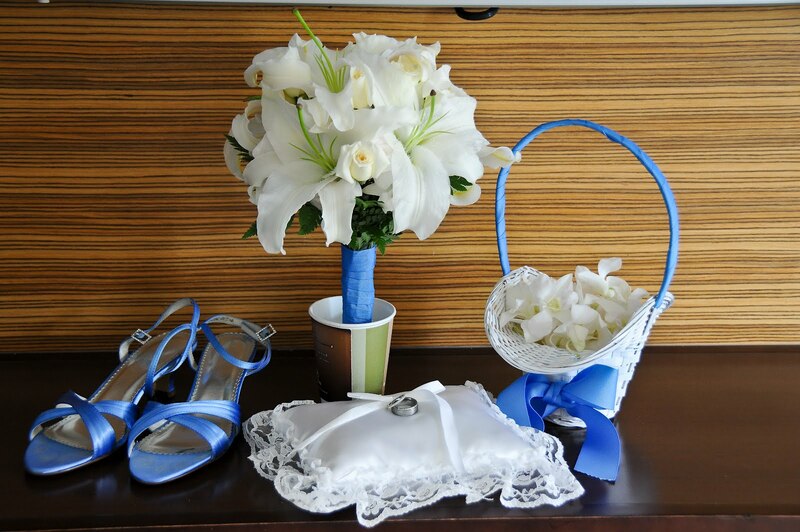 Don´t worry; we can customize your bouquet to match your color scheme, flower choices or even a photo you saw in a magazine.